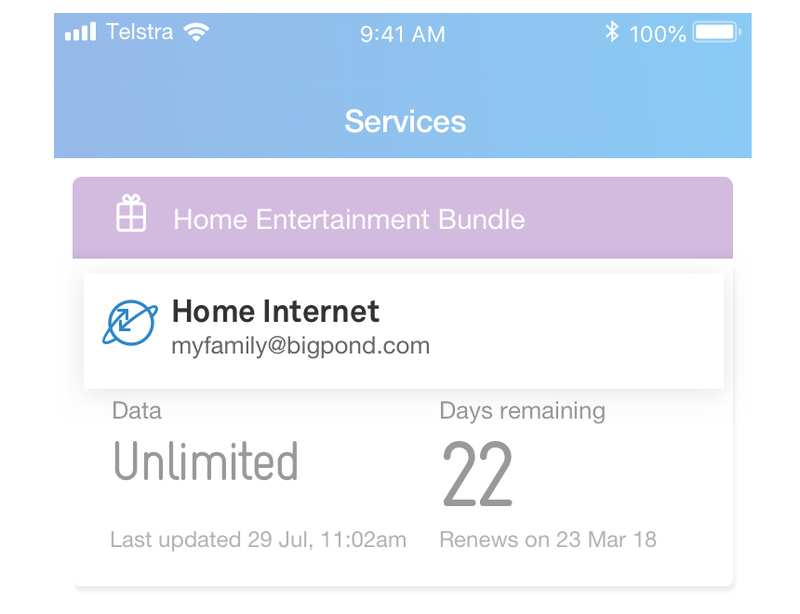 How do I check my bundle contract in the Telstra 24x7® App? 1. Sign in to your Telstra 24x7® App with your Telstra ID and password. 2. Tap Services at the bottom of your screen. 3. Select your bundle service. You’ll be able to see your contract end date, account number and the email address associated to your bundle. How do I check my bundle contract in Telstra 24x7 My Account?